Inspired by true events that occurred in Flint, Michigan when a group of African American nurses where told by supervisors not to touch an infant because the parents where white supremacists. Picoult tells the story of an infant in distress and the only nurse present is African-American. Should she stand by her vow and risk her job, or listen and risk an innocent life? 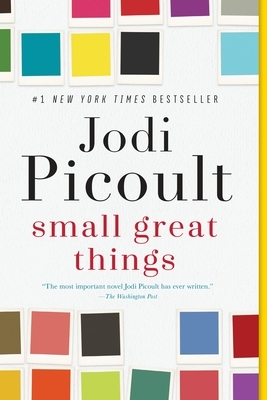 Picoult, through three very different perspectives, surprises us with a shock ending.